If you’ve noticed a decrease in your pharmacy’s productivity, poor workflow could be the reason. 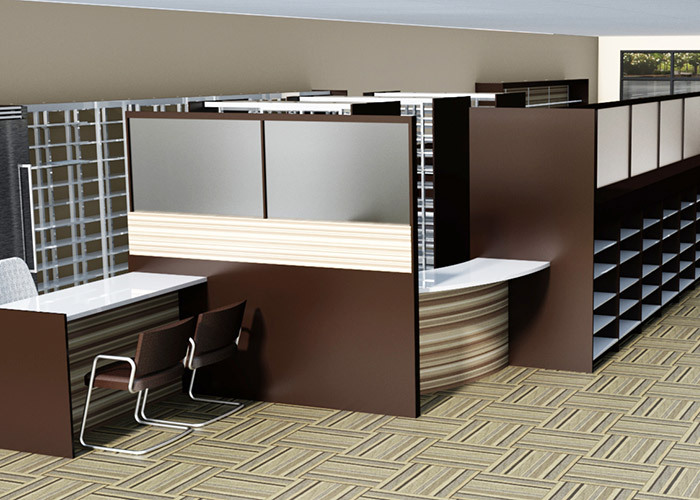 Shelving Design Systems, a leader in pharmacy shelving and pharmacy solutions, has several ideas for boosting productivity and improving your bottom line. Creating a welcoming, friendly, comfortable customer environment is perhaps the most important facet in running a successful community pharmacy. 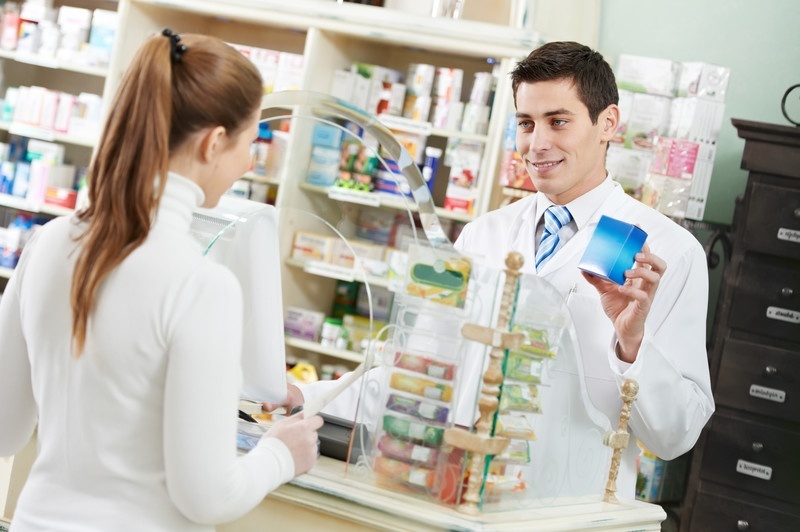 As owner or manager, you have the ability to provide your customers with what no large, chain-store pharmacy can match – personalized service to every individual entering your establishment. 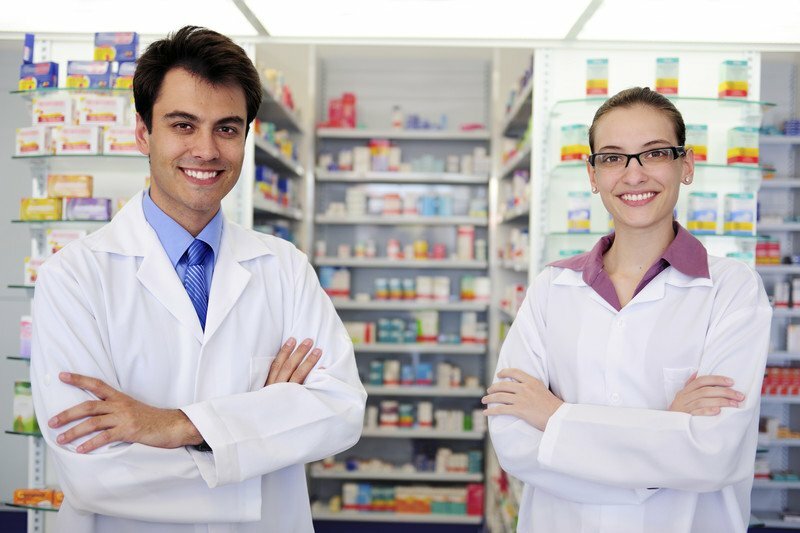 With a well-thought-out and properly implemented pharmacy workflow, built around providing the most excellent customer service and superior shopping experience possible, you can attract new customers into your store, retain the loyal customer base you've developed and generate an ever-expanding supply of referral clients. The secret is sterling service at every step. From the customer's perspective, your pharmacy workflow is pretty much all about the speed and accuracy of your prescription filling results. It's not an uncommon complaint for a client coming into a pharmacy for a prescription fill to wonder, especially when they're the only customer at the drug counter, why it still takes 20 minutes (or sometimes longer) to receive their order. If it's a brand-new prescription or the person is a new customer in that pharmacy, the wait time is more easily understandable. But for a refill? Even if it's just the process of putting a new label on an already packaged medicine, without even any counting out of pills required, that 20 minutes seems more of a rule than an exception in many drugstores, especially the big chain pharmacies. As owner/manager of an independent, community pharmacy, you've no doubt got lots on your plate. This is especially true during a time of increased healthcare reform and the added pressures associated with the need to maintain a high-quality (Star) rating due to its importance in your being included in Medicare Part D preferred networks and various commercial drug plans. 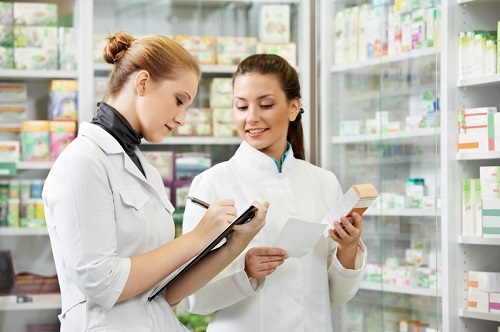 While your pharmacy basically exists in two parts – the front-end merchandising area and the rear-end prescription filling area – these two sides of your business are likely far from equal in their revenue generating capabilities. 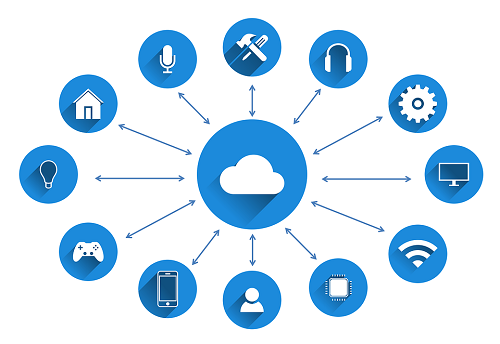 Most of your bottom line comes from what's happening in your back-end operation. While the front end remains an important part of the equation, it's for reasons other than basic income production. 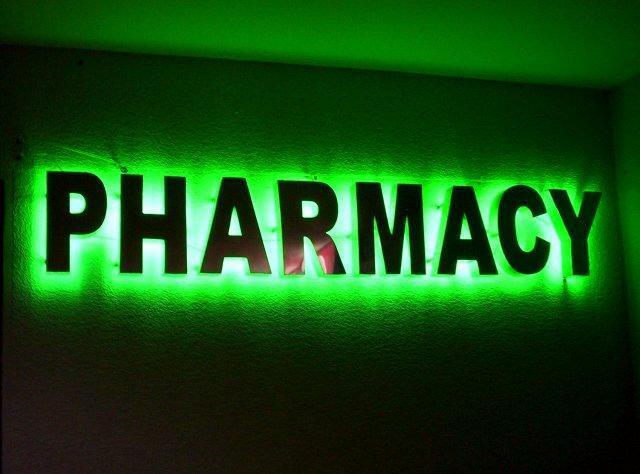 In fact, the front-end merchandising section of a typical community pharmacy is only responsible for about 10% of the revenue generated by the store.